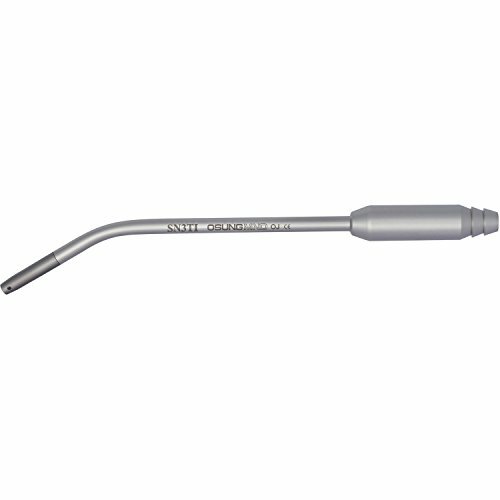 Suction Tip, Titanium, STT-3TI. Tip made with Titanium for implant surgery use. 3 mm inner diameter. Product Code: STT-3TI.